Extended family disputes are increasing over the care of ageing parents or relatives when other family members don’t understand the mechanics of law designed to protect the person and their interests, warns law firm Adams & Remers. There is often a misunderstanding over the use of a Lasting Power of Attorney and what power it gives to those that hold it for the person who has lost capacity and this is where many family disputes begin. Increasingly children whose parent has gone on to remarry are worried that they are going to ‘lose out’ on their inheritance, especially when an LPA is activated but an LPA doesn’t give the attorney power to make gifts or change a will. The case over the weekend of football legend Jimmy Hill who is now reported to be suffering from Alzheimer’s is a scenario which I deal with increasingly. In this case it is reported his current wife of a number of years has been appointed his Attorney along with a solicitor. None of Mr Hill’s five children from former relationships have been appointed as Attorney. There is a lot of misunderstanding in family cases I have dealt with that this means the person that is appointed Attorney is in full financial control and that the money and assets of the individual will somehow disappear. Mr Hill made the decision to appoint an independent solicitor whose role will be to ensure that everything is done correctly. In a situation where you have five children, appointing one over the others could also no doubt also cause difficulties and disagreement. With an independent professional there is less likelihood of contention, and someone the children can discuss their concerns with without the emotion of the family politics. If a third party such as a child is for example unhappy about the care of the person, they should address this with those that have the Power of Attorney in the first instance but that shouldn’t stop them raising any issue about care, with the care home in question It is important to remember however that the attorney was appointed by the person who has lost capacity because they trust them to carry out their wishes as they would have liked. It is important to remember that a married couple should be able to retain control and make decisions about their care as well as their wealth and assets regardless of how many children there may be from previous relationships. 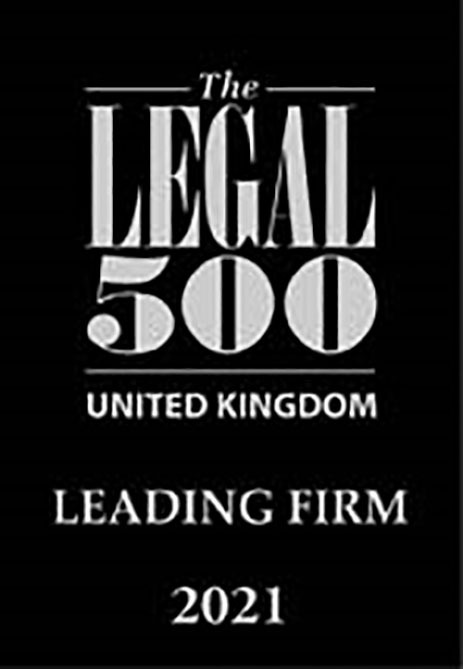 I would always advise a client who has made an LPA where there is the possibility of a dispute to consider the best way to explain to their child/children the reasons behind a decision.